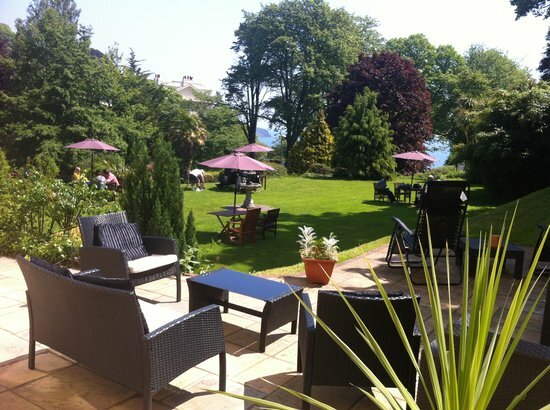 The Hotel Balmoral offers 3 Star Visit England accommodation in the heart of Torbay. 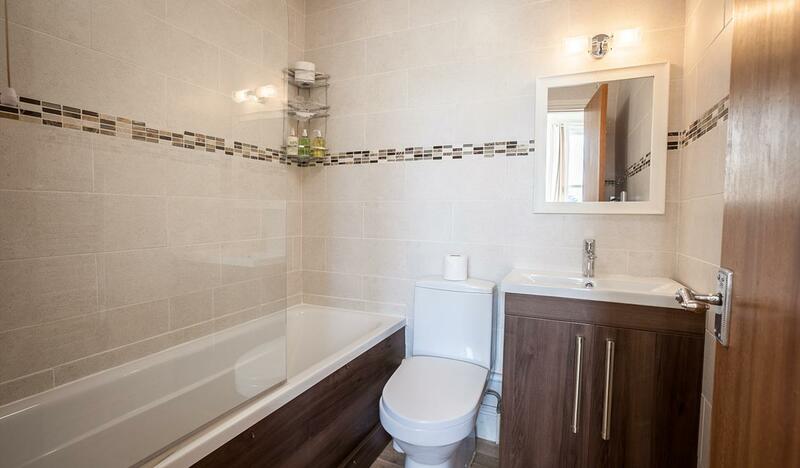 Guests can enjoy the peacefulness and tranquillity of the location and can also walk to the centre of Torquay. There is an excellent choice of rooms which are all en suite and guests can enjoy a great choice of meals in the restaurant. 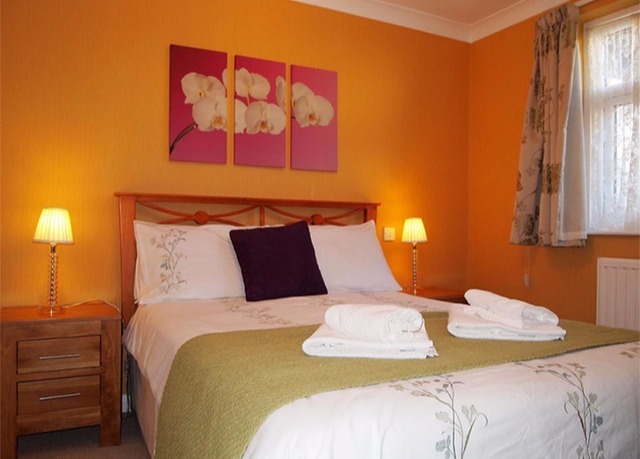 There are a number of attractions nearby including Paignton Zoo and Dartmoor National Park. There is a blue flag beach just five minutes walk away. For more information please visit the website.